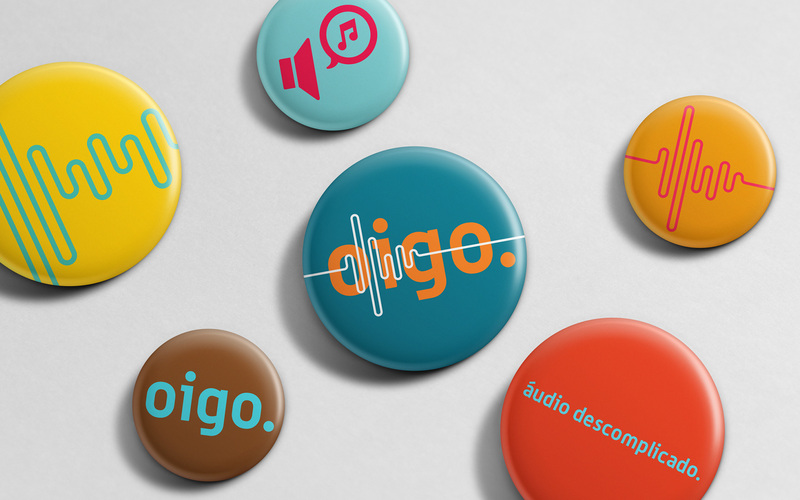 HOW TO TRANSFORM AN AUDIO STUDIO from a little town in Southern Brazil into a strong, relevant and competitive brand? The first step was to get to know the company better. After an immersion in its reality, the main differentiating points were identified: solving problems easily, having no bureaucracies, working dynamically and acting closely to clients in order to understand and fulfill their needs. 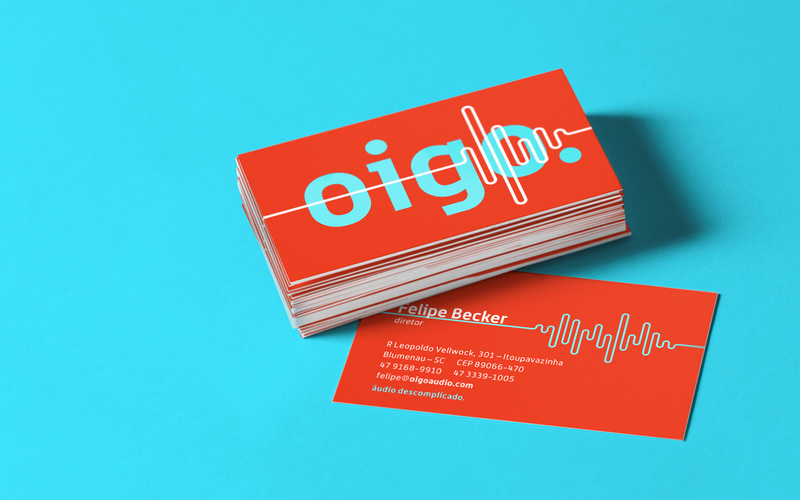 The company could also provide a great network of different voices and musicians of a variety of styles. 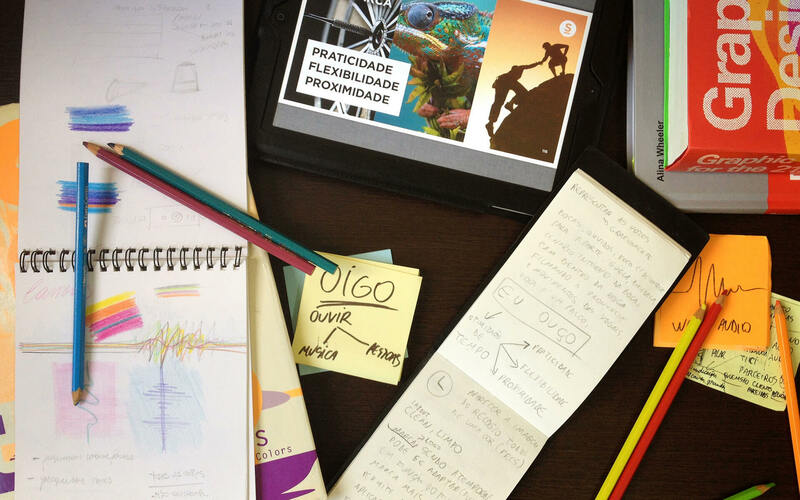 Crossing that with the results of multiple researches, such as scenario, trends, audience, stakeholders, competitors and benchmarks, the main drivers for the brand were identified: proximity, flexibility and practicality. 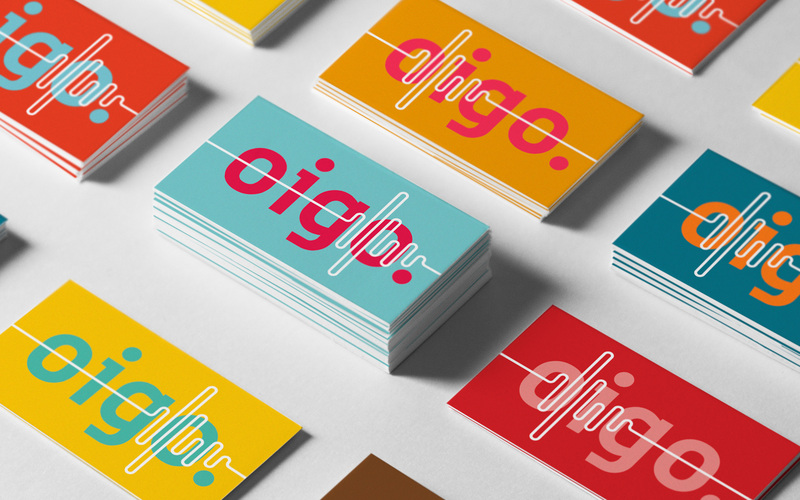 After discovering these differentials, it was time to design a brand that reflected it all. 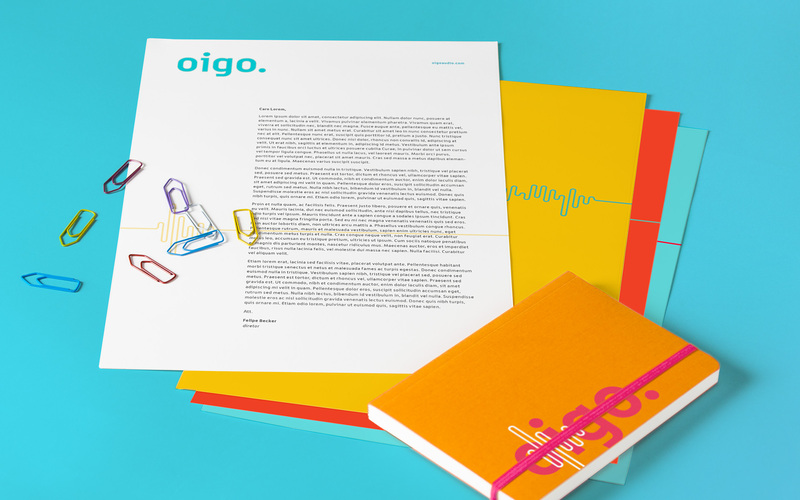 Through the complete strategic project, the name Oigo — that comes from the verb “oír”, “to listen” in Spanish — came to life. 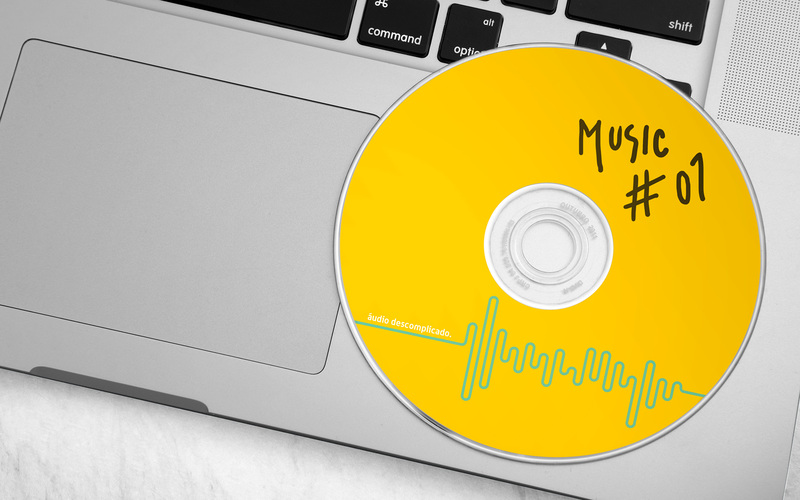 It can be understood in two distinctive ways: the listening of music, jingles, sound productions; or listening to people, briefing, being practical (direct) and close. 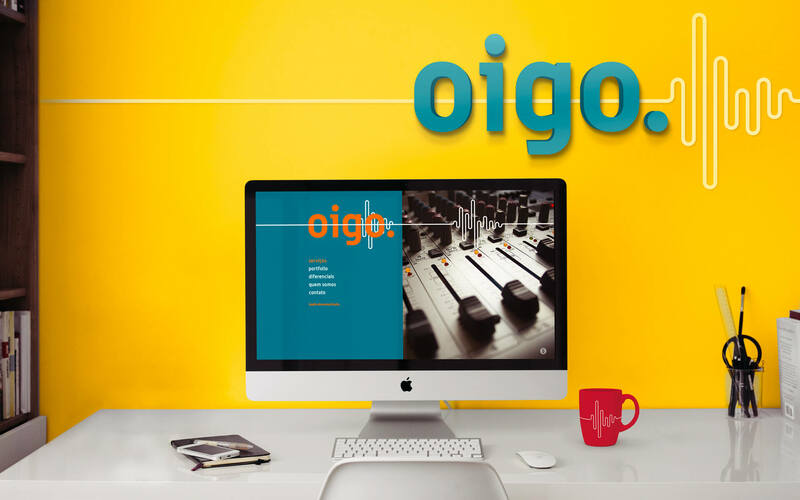 The tagline completes the name, pointing out the brand’s positioning: Uncomplicated audio, making clear the way Oigo works. The variety of voices and different musical styles are represented by the chromatic variations’ flexibility. 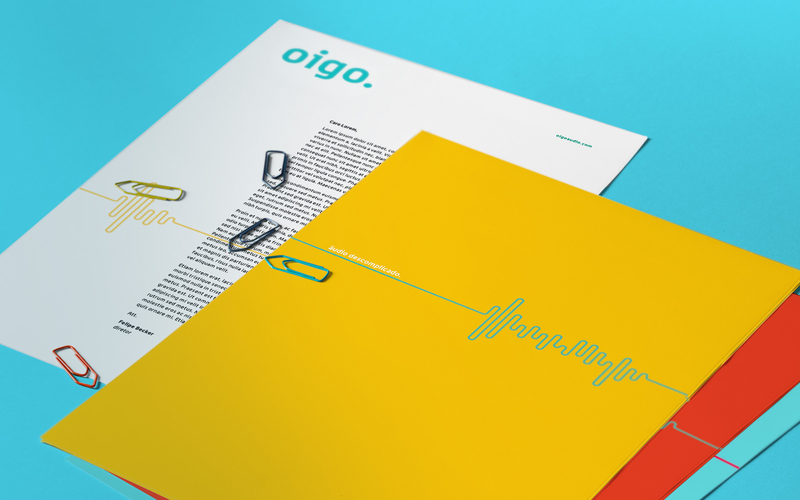 The use of the waveform as a symbol, which represents the technical side of audio productions, can be customized and unfolded in many ways (for example, each worker at Oigo has a waveform of their own in their business cards and e-mail signature). 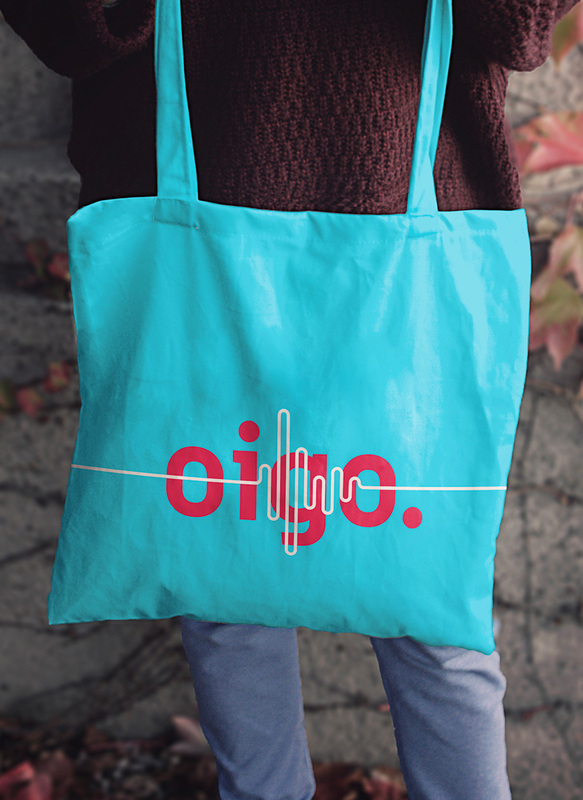 The project strategically identified and aligned what Oigo had to offer to the market, reinforcing the brand’s positioning: the optimization of their clients’ time through an efficient production process. 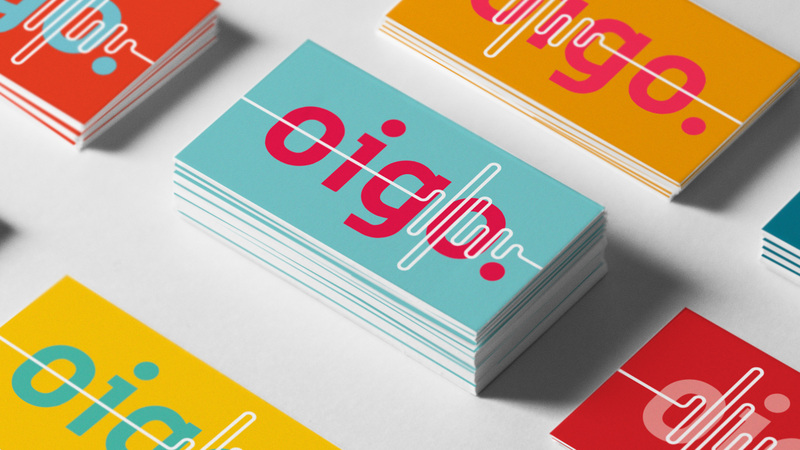 Besides the creation of the new brand strategy, the project contemplated specific strategies for areas such as attendance, management and activation. 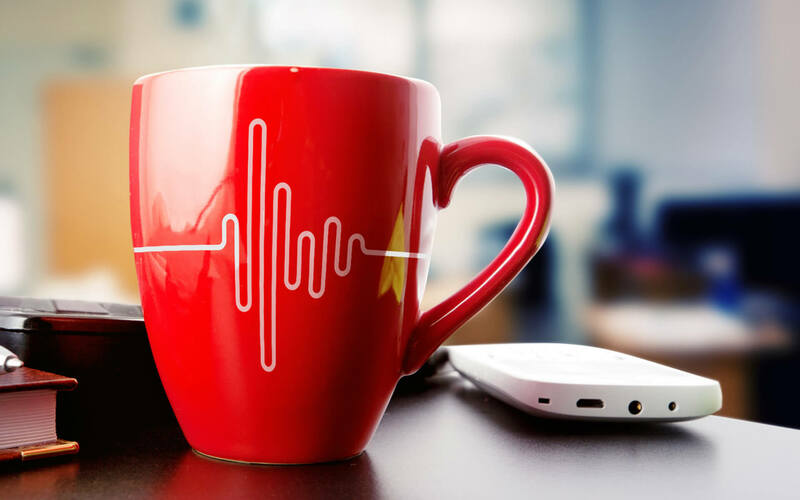 It highlighted the importance of speaking in unison with the customers, transmitting a unique, true, and believable message in each of its touchpoints. 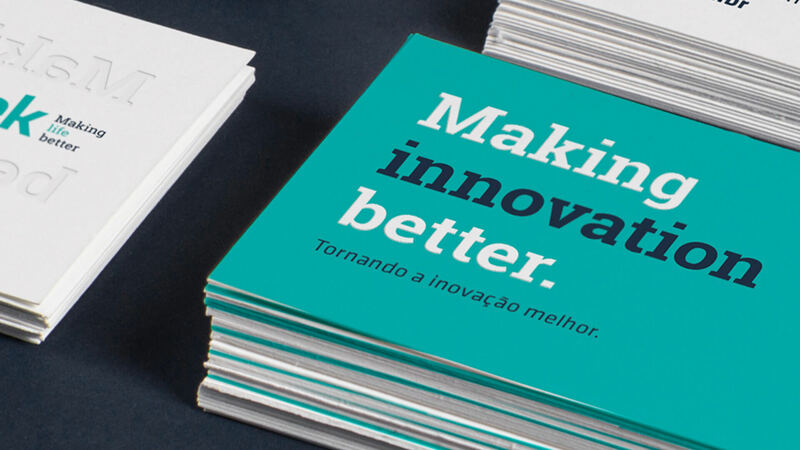 The result was a complete overhaul of the clients and partners’ perception of the brand: besides enhancing its market share, the project resulted in a ROI of 2584% and increased its revenue by 304% in the two first years since the beginning of the project. 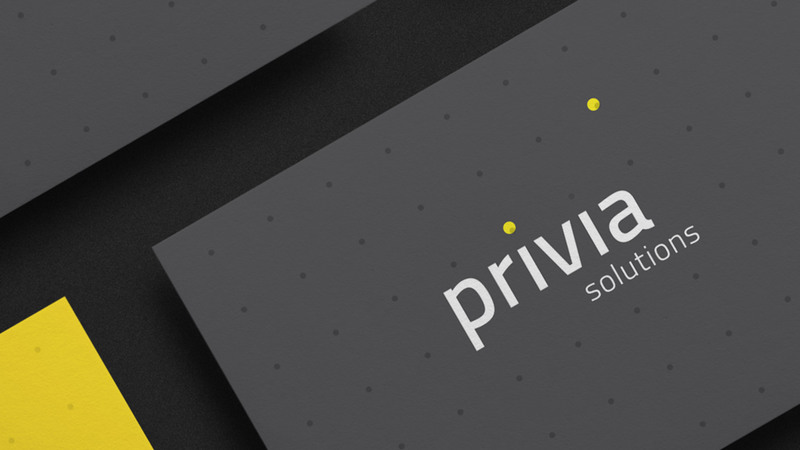 Today, the company stands out as one of the main players in its market. In the two first years, we had a ROI of more than 2500% and tripled our revenue. 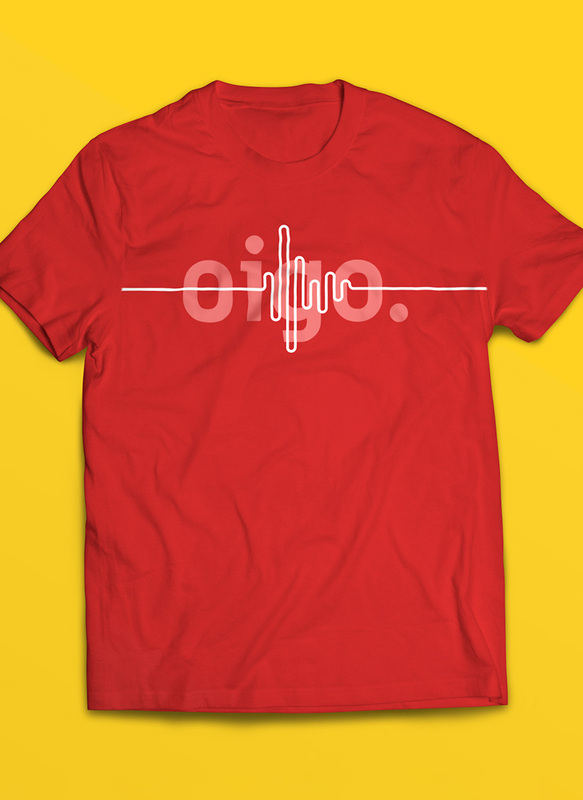 We are recognized as one of the leading audio producers in our state today. It has opened many doors for us.